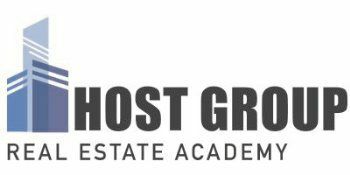 We're now offering our popular 40-hour Real Estate Salesperson and Broker Pre-Licensing classes as self-paced video programs. The courses takes place in our Boston classroom and are led by a licensed instructor, but YOU pick the schedule. Click here to learn more about our video classes.